The recovery plan describes each of these twelve species in detail including their morphology, distribution, population size, habitat, and ecology. Importantly, it also outlines the threats to each species and prescribes recovery objectives, targets, and actions for the next five years. Recovery actions will be implemented for each of the twelve species in accordance with the recovery plan over the next five years by the LBTORP. Community involvement is recognised as a key factor in the successful delivery of on-ground recovery actions. The article may be seven years old but it is a good overview of some of the conservation work that NOSSA members have done with Joe Quarmby. The full 176 page report can be found here. 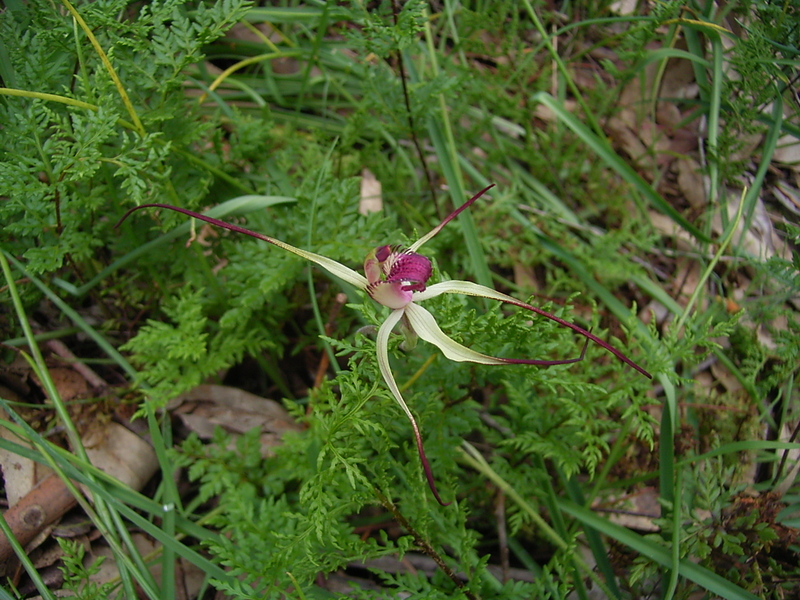 This entry was posted in Articles, Conservation and tagged Arachnorchis, Australian orchids, Caladenia, Lofty Block, Mt Lofty Ranges, Native Orchids, Orchid Recovery Plans, Pterostylis, South Australian Orchids, Spider Orchids, Terrestrial orchids, Threatened Orchids, Wild orchids. Bookmark the permalink.